Is your building’s rooftop exposed to natural sunlight? Suntrackers need natural sunlight exposure in order to function properly, so buildings completely blocked off from sunlight by trees or other buildings are not well suited for suntrackers. 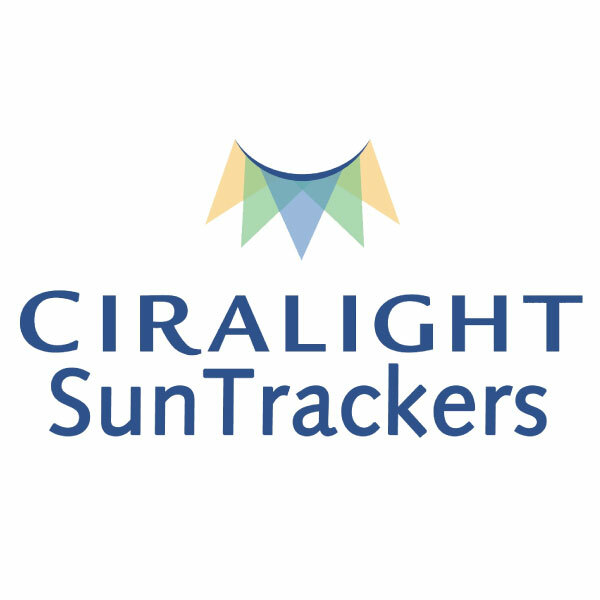 Suntrackers use sun-tracking GPS technology and mirrors under a glass dome to track the sun throughout the day and bring high levels of diffused natural light into your building. 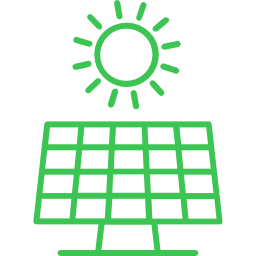 They are typically installed on rooftops and are completely solar powered, so no electrical hookup is required. Suntrackers have the potential to allow businesses and schools to shut off electric lights for up to 10.5 hours a day. Sun trackers allow natural daylight to replace light fixtures. The natural daylight can be helpful to the work environment and reduce utility costs. EnergyLink is experienced with daylight harvesting; we’ve installed suntrackers in multiple projects in the past. 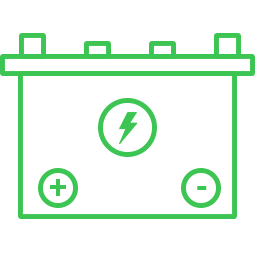 Our certified energy auditors will audit and analyze your facility to determine whether suntrackers are right for your organization. Then, our engineers will design a strategy to ensure that your company sees the best return on investment possible.